Bob Calhoun uses a new book, "Shock It to Me: Golden Ghouls of the Golden Gate", to track down the details of the horror movies of his childhood. Sometimes a Dark Horse is a good bet. Dark Horse has done well over the last few decades since Mike Richardson founded the comic book company in 1986 in Oregon, six years after he opened his first comic book store, Pegasus Books in Bend, Oregon. While Dark Horse has been the home for canceled TV series to continue such as "Buffy the Vampire Slayer," feature films have been made from Dark Horse Comics series such as the 1994 "The Mask," "Timecop," the 2004 "Hellboy" or the 2005 "Sin City," the recently released "R.I.P.D." and the upcoming 2014 "Sin City: A Dame to Kill For." Dark Horse also has a samurai tradition.Richardson is very interested in Japanese culture. 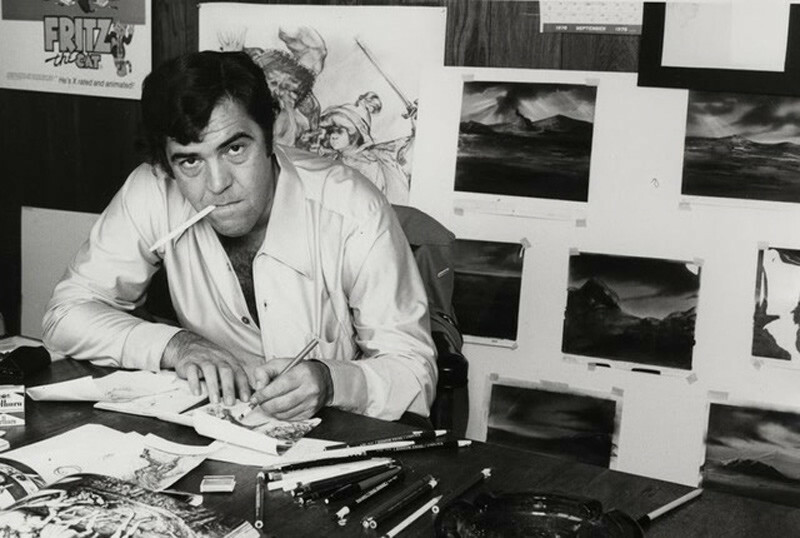 At SDCC, Dark Horse and Richardson brought the creator of "Lone Wolf and Cub," the 77-year-old Kazuo Koike and announced a new eleven-volume series "New Lone Wolf and Cub." "Lone Wolf and Cub" is Dark Horse's best-selling series of all time.The original "Lone Wolf and Cub" (子連れ狼) was a 28-volume manga series from the 1970s with ukiyo-e stylized illustrations. The series first came to the U.S. in 1987, published in English translation by First Comics. After First Comics closed down in 1991, Dark Horse Comics picked up the manga and completed the series in English.The story follows the widowed Ōgami Ittō and his three-year-old son, Daigorō. The Yagyū clan has made false accusations, discrediting Ōgami (which literally means wolf and thus the title). Ittō and his son seek revenge. The manga series became a Japanese movie series in the 1970s.Speaking through an interpreter, Koike said that if the movie series had been remade, he would have wanted the late Akira Kurosawa to direct. Since Kurosawa is unavailable, he'd love to get the chance to direct the story himself. For Ittō, his choice of actors would be either Keanu Reeves or Johnny Depp, but he has no recommendations for the chief villain.It should come as no surprise then that when asked Koike listed the 2005 horror Keanu Reeves horror movie "Constantine" and the 1999 French-Spanish-American Johnny Depp thriller "The Ninth Gate" as two of his five favorite movies. Also on that list were the TV series "Criminal Minds," "24" and "Castle." Too bad Nathan Fillion wasn't around Dark Horse although his presence was felt in so many other places and ways at SDCC.As for Koike's favorite samurai flicks, he lists the "Lone Wolf and Cub" series and pointedly commented he doesn't like American samurai movies. That might be a blow to Tom Cruise and his "The Last Samurai. "In a later interview, Dark Horse creator Michael Richardson and Stan Sakai laughed at the notion of Keanu Reeves in the upcoming "47 Ronin" which is set for a Christmas Day release. 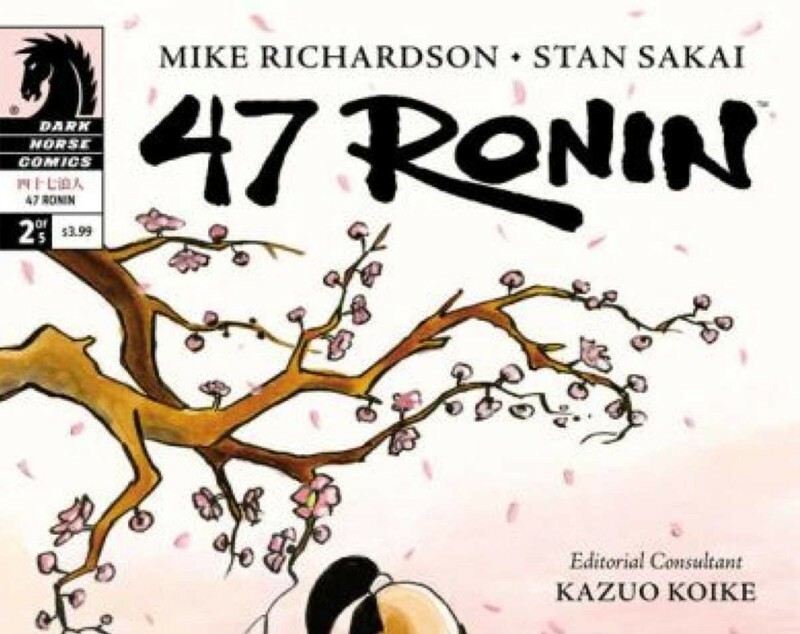 When Richardson got wind of an American movie remake of this famous story about 47 masterless samurai who carefully plot to avenge their master who was forced to commit ritual suicide after a confrontation with the villainous Lord Kira, he decided the time was right for Dark Horse to have their own version of the "47 Ronin. 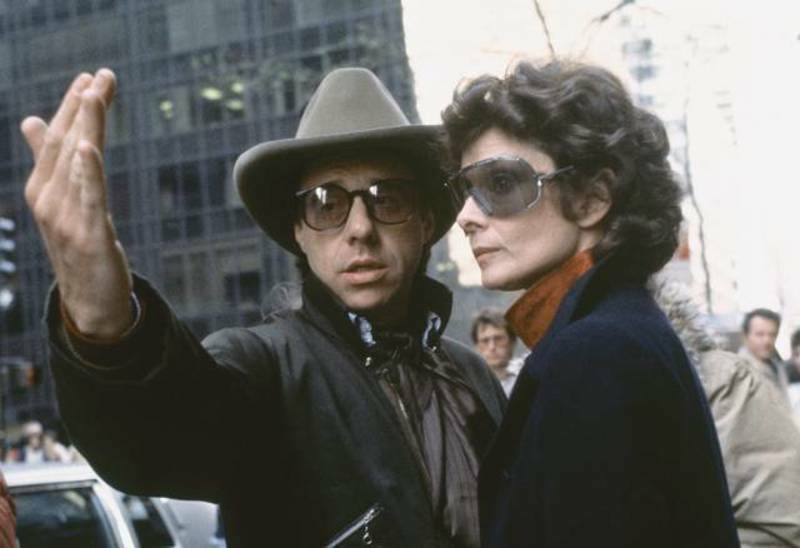 "Richardson remembers meeting Roger Ebert in Cannes, when a desperate Ebert ran up to him and said he had to see this movie, "The Mask." Richardson gave up his seat and got a good review. He expressed sadness at Ebert's recent death.A self-proclaimed "fan of Japanese culture," Richardson had first learned about the 47 ronin more than two decades ago. Many movies have been made on this famous true story. Richardson noted that "Every time I saw one of the movies, there was something different" and from all of these he worked with source material and photographs of the actual sites and choose Stan Sakai to collaborate on a manga series. The series is five issues of varying length and the story is told from the perspective of the 48th ronin. "That's never been done before," said Sakai. Being a third-generation Japanese American, artist Sakai knew about the story since the fourth grade. "I really wanted to get it right," he commented. Sakai had also been to the temple where the 48 are buried and used his own photos as reference for the beginning of the manga series.Sakai, who created "Usagi Yojimbo," feels that while Americans have become more familiar with samurai the perception has changed markedly over time. "I think now people just think of samurai as straight warriors. They forget the sense of honor and the cultural aspects. The samurai practiced the tea ceremony, ikebana and poetry. "As the writer, Richardson felt it was important that this series have a sense of authenticity and consulted with Kazuo Koike. Richardson sees the samurai as the mythical character of Japan, "Each culture comes up with a mythical character, like for America, it's the Western and the gunfighter and the code of the West." Both the samurai and the gunfighter are outsiders who are known by the weapon they control. 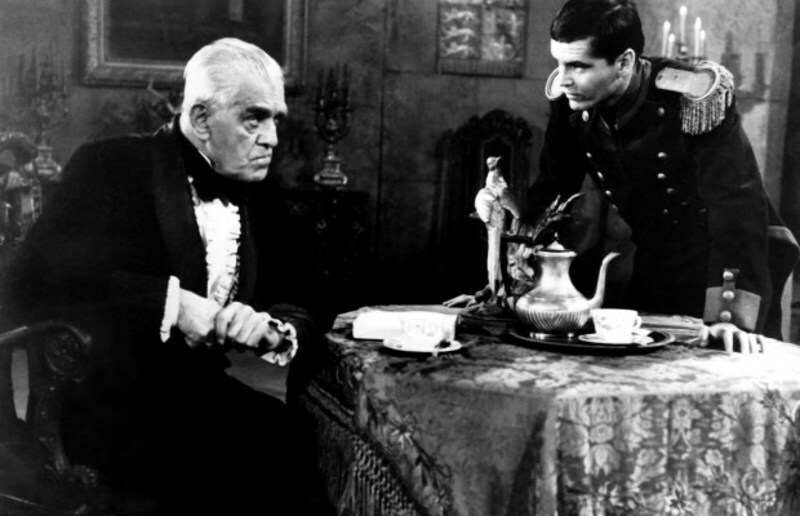 Richardson pointed out that Kurosawa's movies inspired a few Westerns including the 1964 spaghetti Western "A Fistful of Dollars" (from the 1961 "Yojimbo").Richardson had problems narrowing down to five favorite movies, listing the 1941 "Citizen Kane," the 1962 "Lawrence of Arabia," the 1940 "The Grapes of Wrath," the 1974 "Chinatown" and "The Godfather" (Parts I and II) as his favorites. For samurai movies, his choices were "Seven Samurai," "Yojimbo," "Sanjuro," and Hiroshi Inagaki's "Samurai Trilogy" starring Toshiro Mifune as Musashi Miyamoto ("Musashi Miyamoto" in 1954, "Duel at Ichijoji Temple" in 1955 and "Duel at Ganryu Island" in 1956). The first movie of the trilogy won a 1955 Oscar for Best Foreign Language Film. The trilogy is referenced in Quentin Tarantino's 2003-2004 two-film series "Kill Bill. "Sakai also listed "The Godfather" and the "Seven Samurai," in his favorite movies, but also included the original 1933 movie "King Kong," the 1931 Boris Karloff "Frankenstein," Humphrey Bogart's 1941 "The Maltese Falcon" and the 1961 "West Side Story. "For samurai movies, Sakai listed "Satomi Hakken-den" (里見八犬伝) which is based on a Japanese epic novel about dog warriors, the original 1962 "Zatoichi" because Sakai is not a fan of Beat Takeshi's 2003 version which included clog-dancing, "Sanjuro" over "Yojimbo," "Seven Samurai" and the 1965 "Samurai Assassin." Both Sakai and Richardson enjoyed Takeshi Miike's "13 Assassins. "With a long list of movies that are based on series from Dark Horse Comics and a smaller list of movies that inspired Dark Horse Comic series such "Star Wars" "Predator" and "RoboCop," Richardson requires his interns watch a list of movies that began at 100 and continues to grow.Kazuo Koike was Dark Horse Comics' guest of honor. "Lone Wolf and Cub" is Dark Horse's best-selling series of all time and continues with an eleven-volume series "New Lone Wolf and Cub" with Koike teaming up with Hideki Mori (the original artist for the series, Goseki Kojima passed away). The new series will be published in 2014. The fifth and final volume of "47 Ronin" was published July 3 and is currently available.